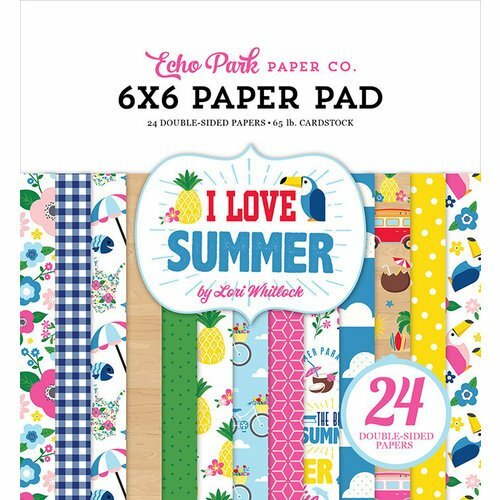 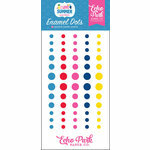 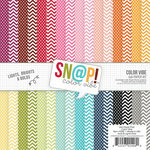 The I Love Summer Collection 6" x 6" Paper Pad is the perfect start for your summer projects! 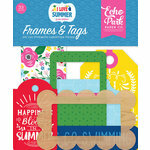 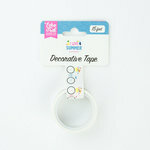 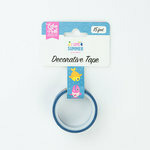 The package includes 24 double sided pattern papers featuring dots, gingham, pineapples, flowers, fish and more. 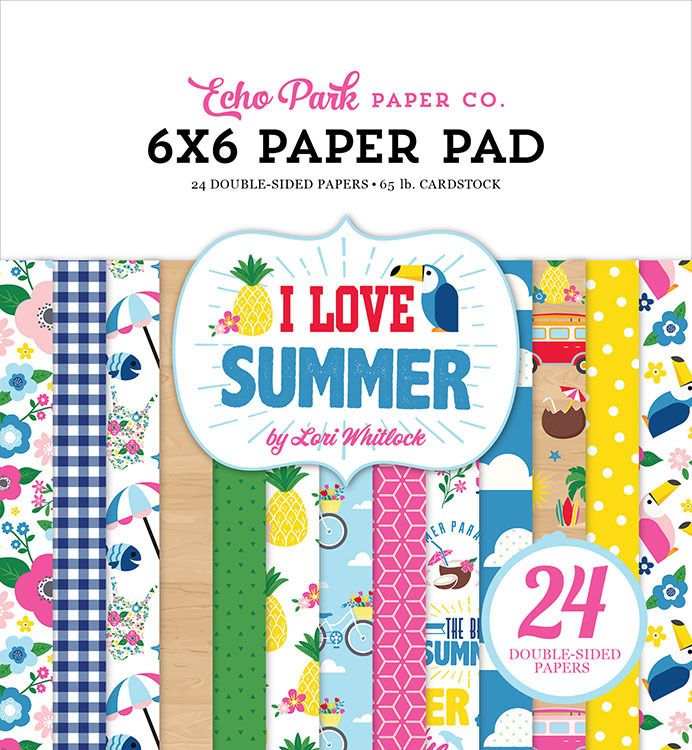 The paper pad is designed by Lori Whitlock for Echo Park and is made in the USA.